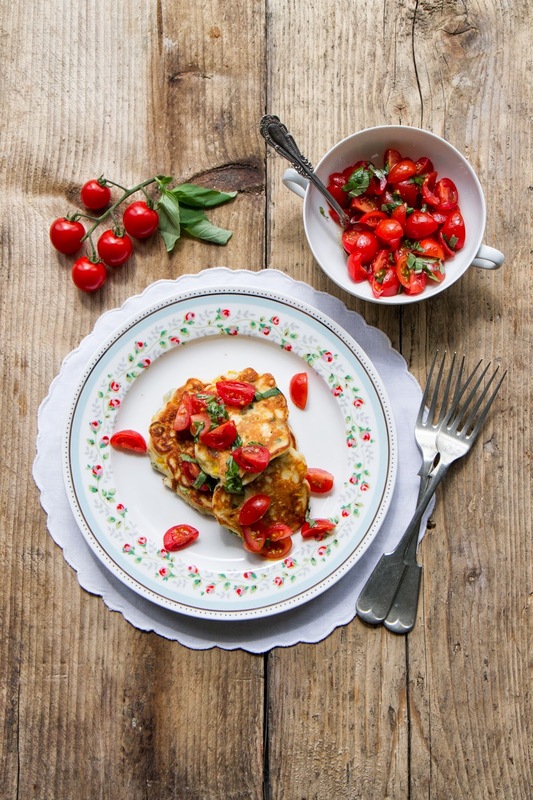 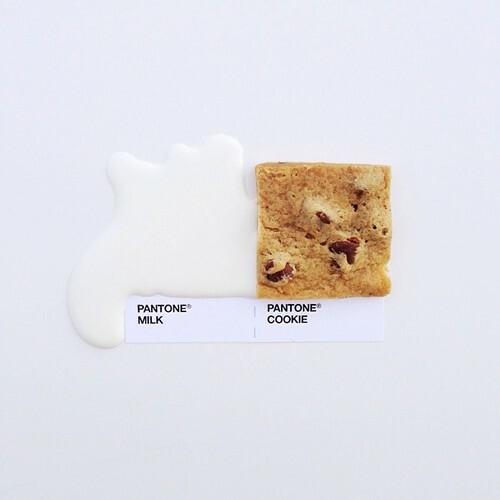 Some foods just go perfectly together, like cookies and milk, jelly and ice cream, macaroni and cheese…. 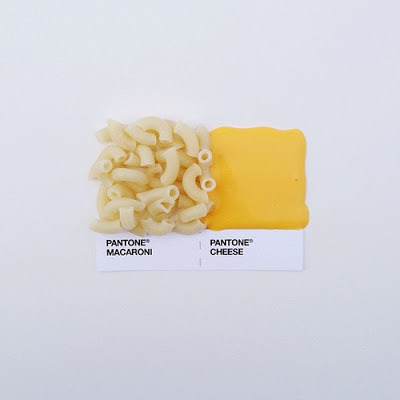 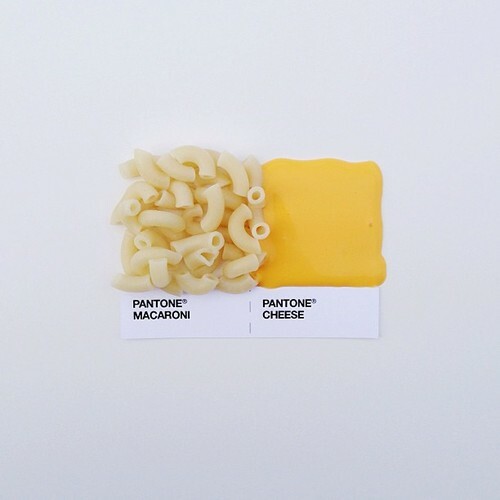 So we were excited to see these clever pantone prints from graphic artist Dschwen, who clearly knows a thing or two about perfect food pairs! 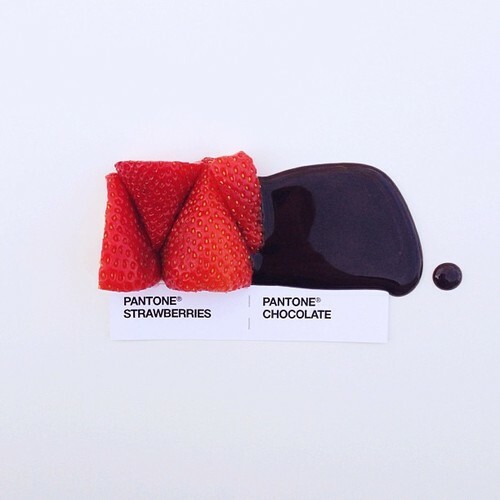 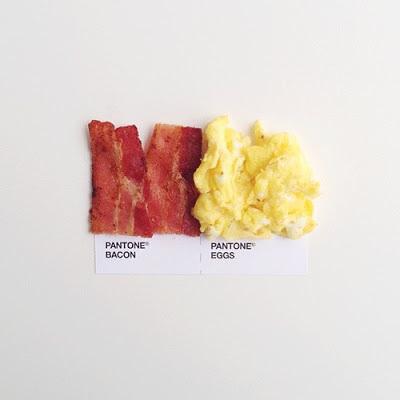 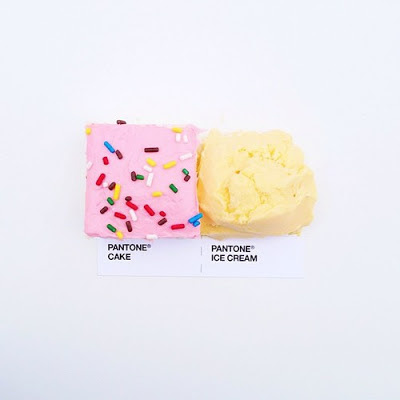 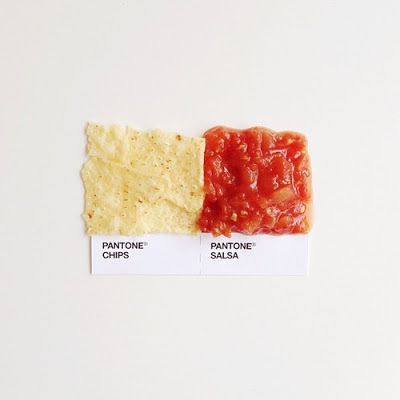 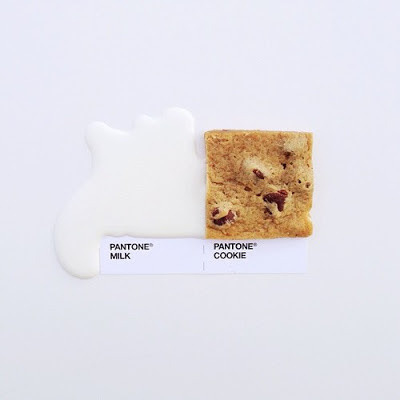 It’s an ongoing project, so check out #pantonepairings.